* would you believe that our mechanics still pour whole 3L in to the engine? i wonder what could happen when you pour 3L in to??! Hi Kane - did you wire the fogs up directly to the battery? If so that may be the reason for the power drain - the fogs might have been drawing power even with the bike switched off. 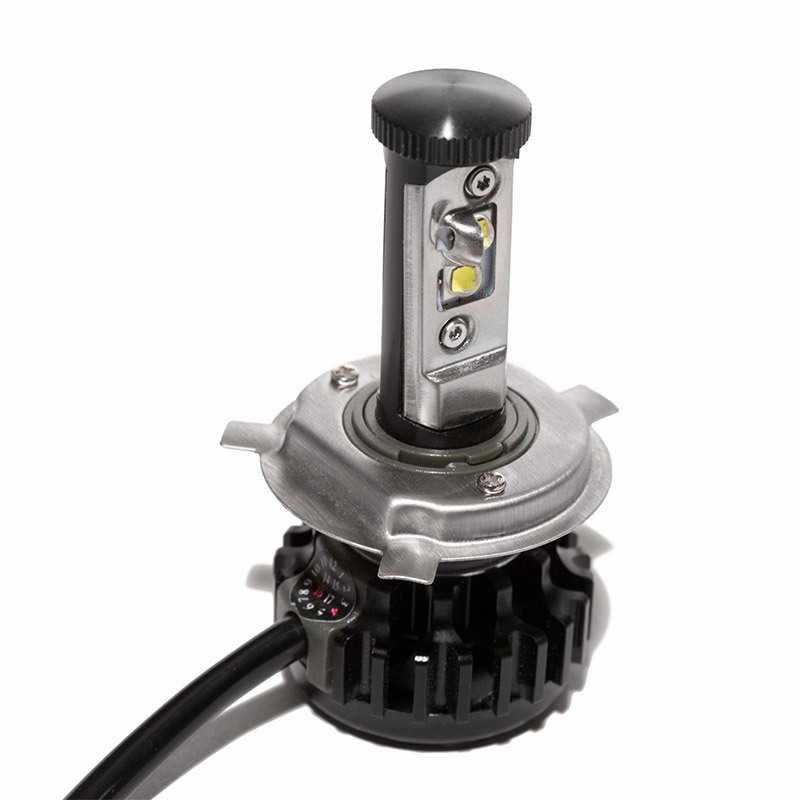 If you wire the fogs into the existing lighting circuit then they should only get power when the main light is switched on (unless you wire a separate fog light switch into the lighting circuit so you can switch the fogs on/off independently of the headlight. without the relay, fog may generate low light?! It is possible to perform a 'parasitic draw test' with a multimeter to see if the lights are draining power with the bike switched off - if you establish that the lights are drawing power and running the battery down you can then rewire the lights to prevent parasitic power draw.